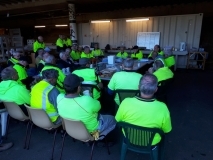 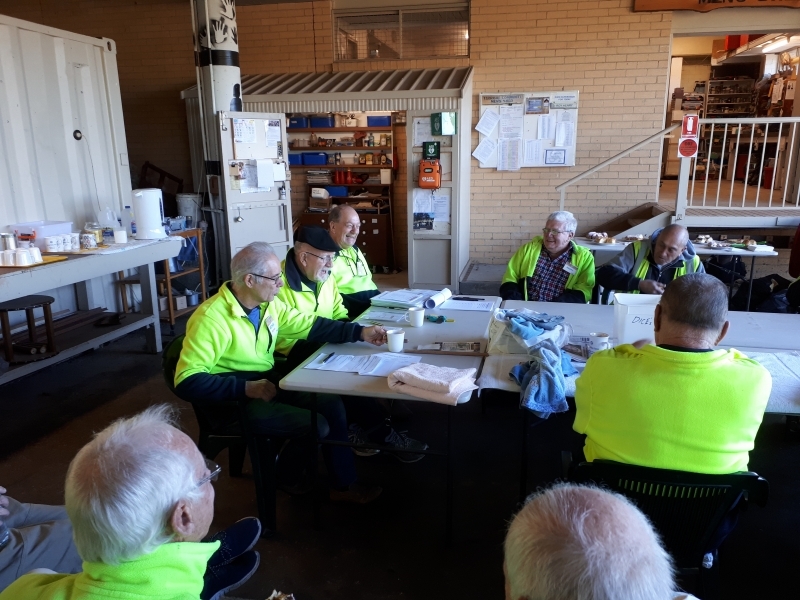 The Annual General Meeting of the Terrigal Community Mens Shed was held on Thursday 20th July in the work area of the Shed. It was very well supported with the majority of members present. The President Geoff Yates gave a resume of the Sheds achievements for 2016/17 and thanked all those that have supported the shed in its numerous activities. The President was followed by the Secretary and Treasurer who delivered their report for the year. 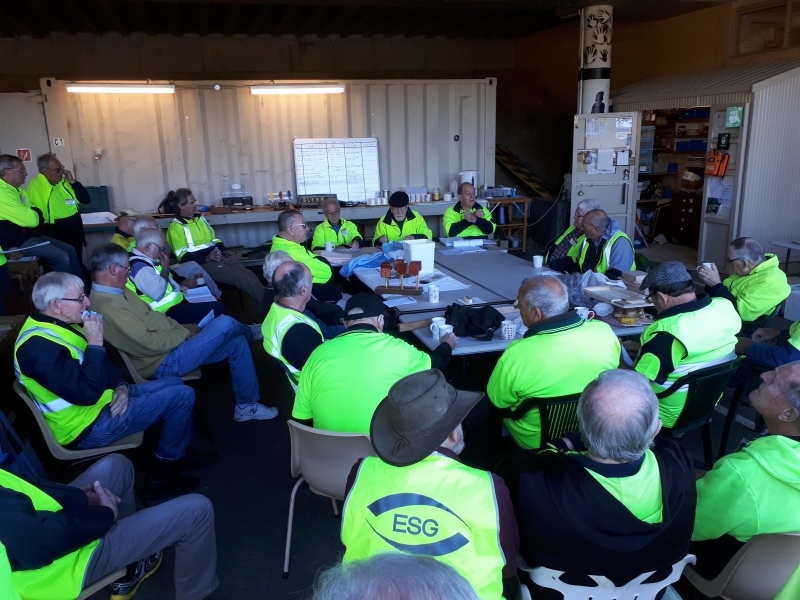 There were a number of resignations from existing executive and committee members which resulted in a number of Shed members stepping forward as nominees for the vacant positions. The ballot was held and the following members were elected. 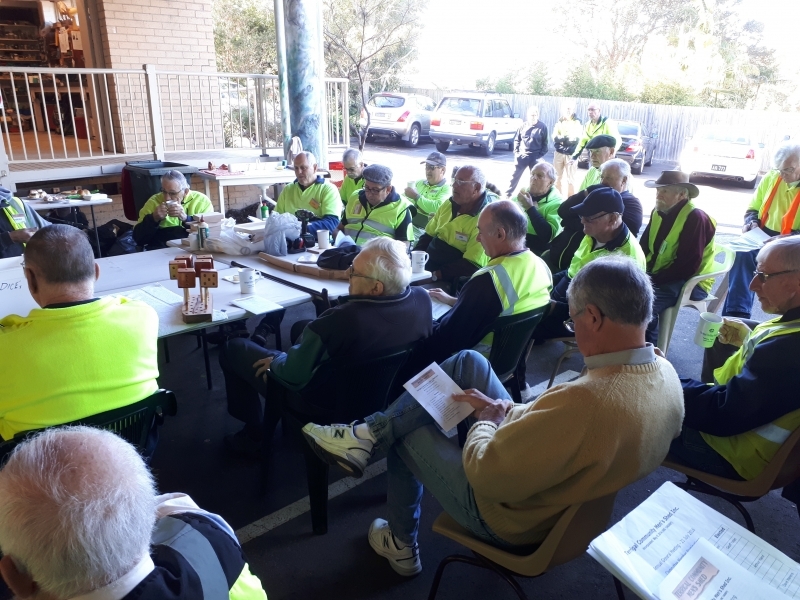 Minutes of the proceedings of the AGM are available to members on the the Shed notice board or a copy can be obtained from the secretary.